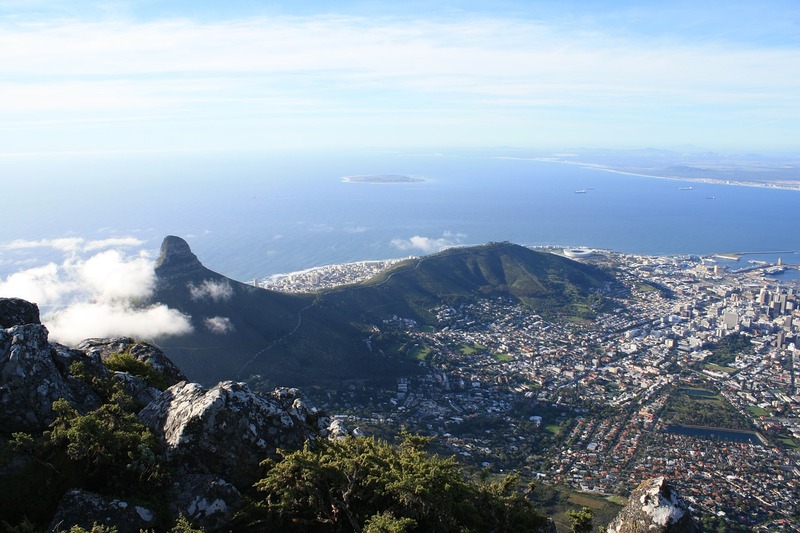 PwC’s latest research findings have ranked Cape Town as Africa’s top city of opportunity. Wesgro councillor, Bretton Herron – in partnership – commented that “with an unemployment rate 13 percentage points lower than the national figure, and 10 points lower than the average metro, Cape Town is a city of genuine opportunity for millions of people.” Overall, Cape Town ranked 24th out of 31 cities, 6th out of the middle-income country cities and first in Africa. The report benchmarks Cape Town against 30 of the world’s leading cities across 66 indicators of urban success. The 30 cities identified are global centres of finance, commerce and culture and represent among them a sizeable proportion of the world economy. • Ease of doing business and cost. • Transportation and infrastructure; and sustainability and the natural environment. Moderate scores were reported in intellectual capital and innovation; and health, safety and security. Areas for improvement include economic clout; technology readiness; city gateway; and demographics and liveability. More often than not, the city’s areas of strength are those that it has been allowed more power to control, while its areas of development often come down to one of two factors: global competition and, most notably, inequality. • Make education and safety top priorities, even though they are complex. • The city should continue to embrace technology and innovation and not be afraid to experiment. • As the city embraces ‘water resilience’ in the long-term, it should also be aware of and ready to react to financial, economic and social shocks. • In an ever-more connected world, Cape Town should learn from the best cities that are implementing innovative solutions. • The city must build on the success of its tourism. • Collaboration between government, business and citizens will unlock latent potential. • A city-centric government is a win-win. • The city should make use of big data to help solve important problems. • City leaders should actively drive data-led delivery. • In order to realise these opportunities, the City of Cape Town must attract and retain the best people. • The city should also continue to build on its foundations of urban finance and infrastructure that have given it the strong platform it enjoys today.